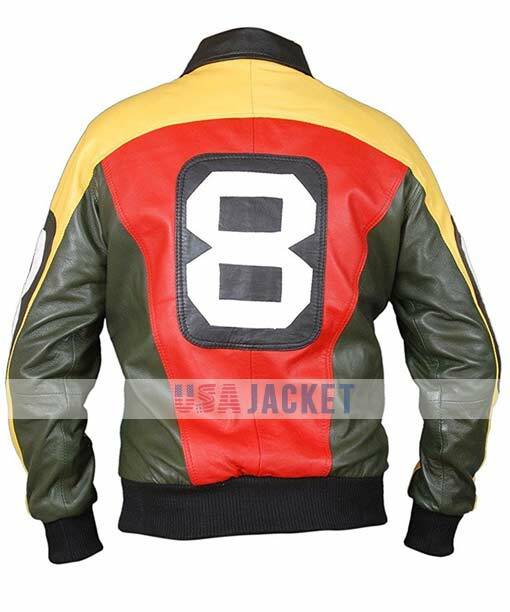 8 Ball Jacket is seen worn by Patrick Warburton while portraying the role of David Puddy in Seinfeld TV series. This outfit is accurately similar as the one in the series. 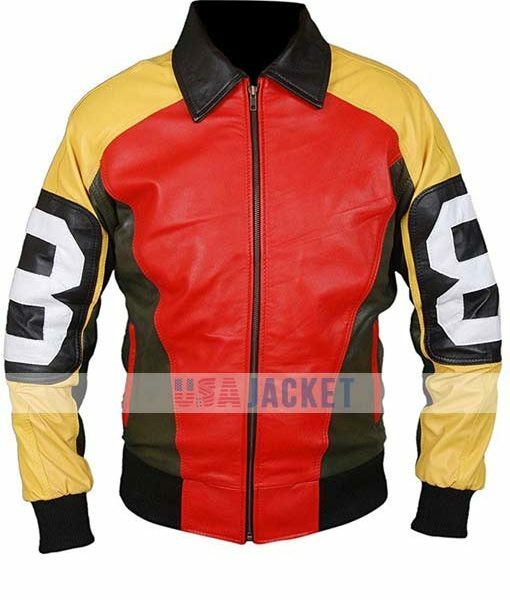 Fantastic and Real Leather is used in designing of the Michael Hoban 8 Ball Leather Jacket. 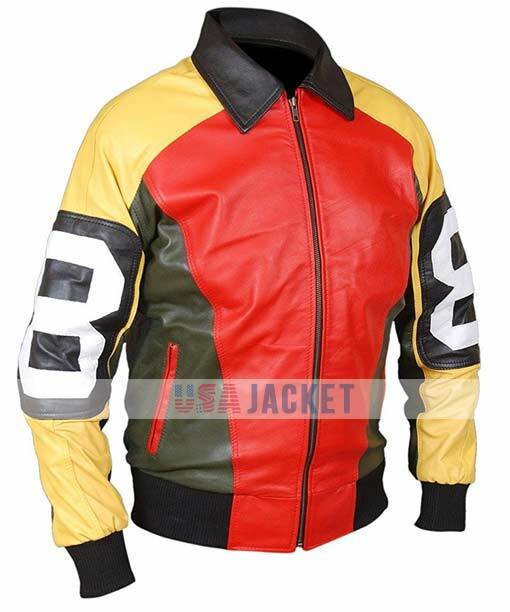 This is a bomber style jacket covers two outside zip pockets and shirt style collar. 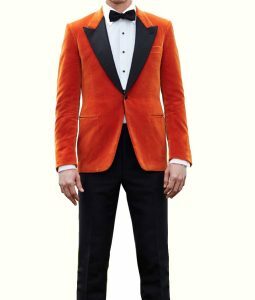 There is rib knit on the cuffs and waistline. 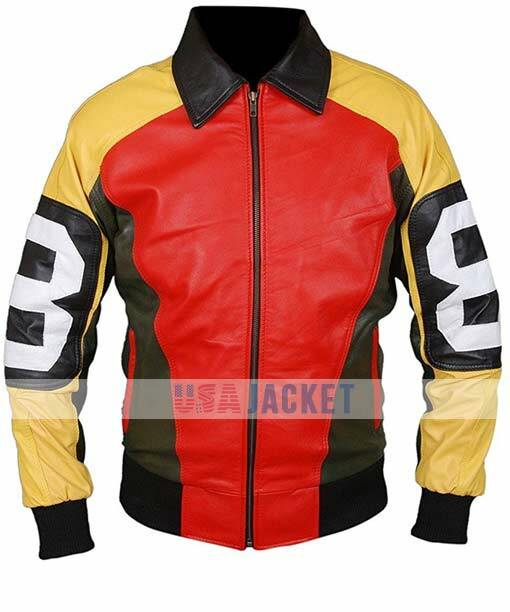 The color blended shades of the jacket has yellow, red and black with 8 ball patch on sleeves and back. I love Michael Hoban especially his jacket… extreme colors with some serious detailing. 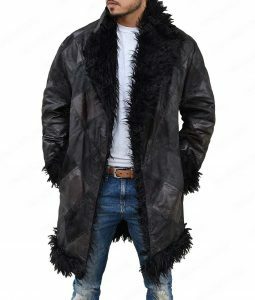 There is no such jacket and I prefer it for those who are buying online for the first time and looking for first class quality body gear. Colors are awesome… stitch is etched with meticulousness. 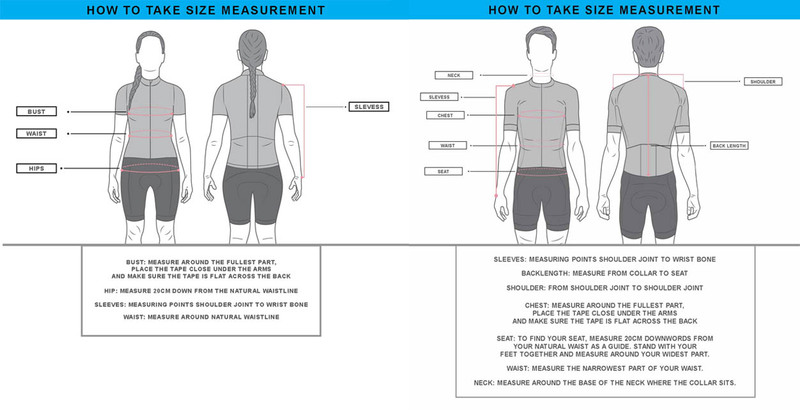 Superb fitting on my 150 lbs 5’11” body. Not looking goofy rather gorgeous is the right word. 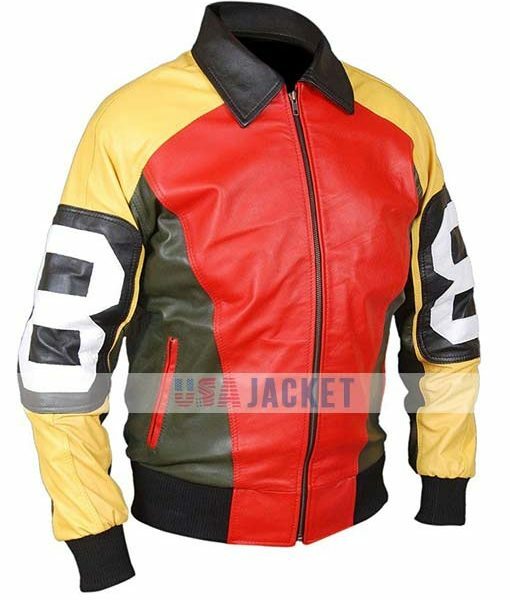 Accurately made as mentioned here at the website. I love it guys whoever made this masterpiece.